ZTE has launched Blade A2 Plus smartphone in India. It has a 5.5-inch 1080p 2.5D curved glass display powered by an Octa-Core MediaTek MT6750T processor with 4GB of RAM and 32GB of internal storage which is further expandable with MicroSD card. Dual SIM device runs on Android 6.0 with Mifavor 3.5 UI. On camera, it has a 13 MP rear camera with dual LED flash, phase detection autofocus (PDAF) and an 8-megapixel front-facing camera with screen flash. 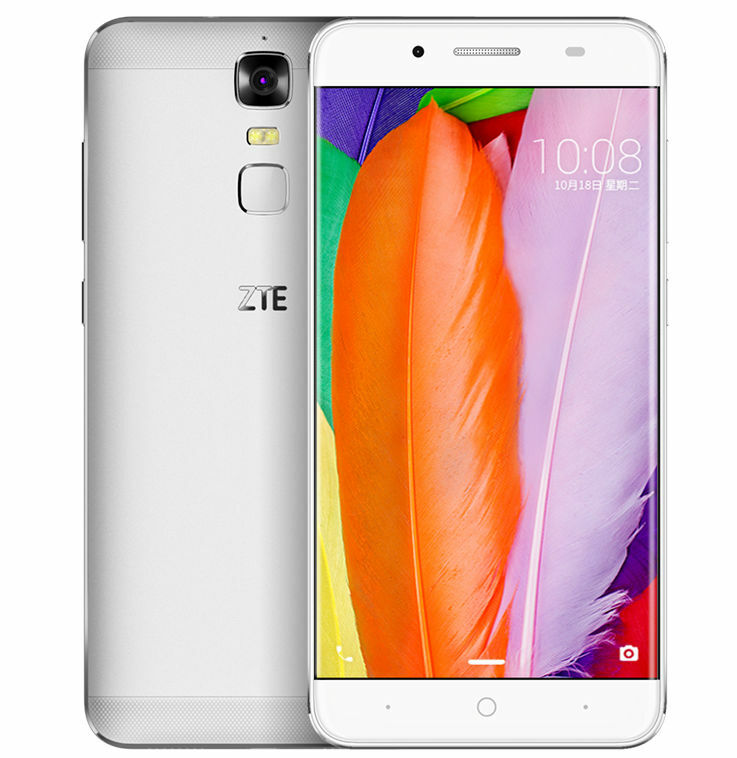 ZTE Blade A2 Plus has a fingerprint sensor on the back and comes with unibody metal design.Phone measures 155×76.2×9.8mm and Weights 189g. Connectivity options include 4G VoLTE, WiFi 802.11 b/g/n, Bluetooth 4.0, GPS Packed with a 5000mAh Battery. ZTE Blade A2 Plus comes in Gold and Silver colors in India and is priced at Rs. 11,999. It will be available exclusively from Flipkart starting from February 6th.